Breath Body Connection recommends that you consult with your physician before beginning any exercise program. You should be in good physical condition and be able to participate in the exercise and stretching routines. 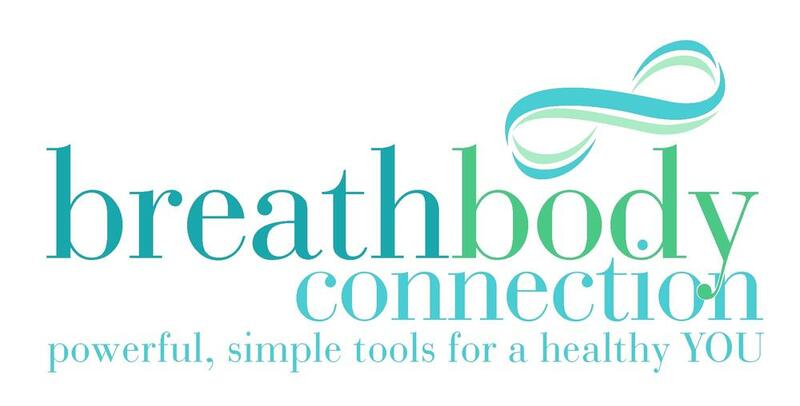 Breath Body Connection is not a licensed medical care provider and represents that it has no expertise in diagnosing, examining, or treating medical conditions of any kind, or in determining the effect of any specific exercise on a medical condition. You should understand that when participating in any exercise or exercise program, there is the possibility of physical injury. If you engage in this exercise or exercise program, you agree that you do so at your own risk, are voluntarily participating in these activities, assume all risk of injury to yourself, and agree to release and discharge Breath Body Connection from any and all claims or causes of action, known or unknown, arising out of Breath Body Connection. Breath Body Connection (breathbodyconnection.com) is not responsible or liable for any advice, course of treatment, diagnosis or any other information, services or products that you obtain through this site. You are encouraged to consult with your doctor with regards to this information contained on or through this website and online courses. After reading articles, watching videos or reading other content from this website and online courses, you are encouraged to review the information carefully with your professional healthcare provider. As with any injury, each person’s symptoms can vary widely and each person’s recovery from injury can also vary depending upon background, genetics, previous medical history, application of exercises, posture, motivation to follow doctors advice and various other physical factors. It is impossible to give a 100% complete accurate diagnosis and prognosis without a thorough physical examination and likewise the advice given for management of an injury cannot be deemed fully accurate in the absence of this examination from a licensed Doctor. Significant injury risk is possible if you do not follow due diligence and seek suitable professional advice about your injury. No guarantees of specific results are expressly made or implied on this web site.